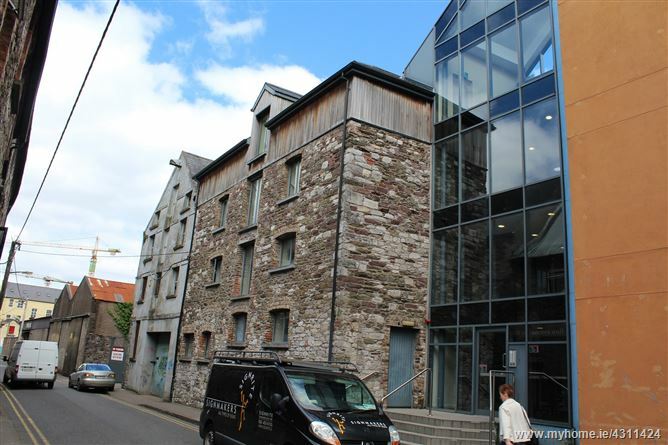 A two bedroom, second floor apartment in this attractive city centre apartment complex. The development comprising of 21 units in total, was purpose built for student accommodation however, with no restrictions it is also popular with 'private' tenants. The property is being sold fully furnished and ready for immediate occupation. Tiled floor covering Living Area Combining kitchen, dining and seating area. With tiled floor and splashback. Eye and floor level units. Washing machine, electric cooking. Tiling floor to ceiling, electric shower, wc and wash hand basin. Single bedroom. Fitted wardrobes and desk. Twin/double bedroom with two fitted wardrobes and two desks.